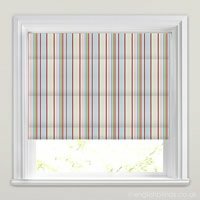 Bring some stripy loveliness to your home with these made to measure cream and natural striped roman blinds. 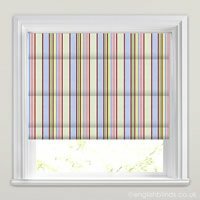 Luxurious and timeless, they are a fabulous way to brighten up a rooms décor whilst create a truly sumptuous look and feel at the windows. 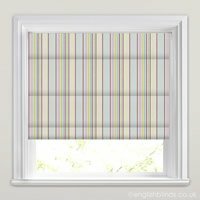 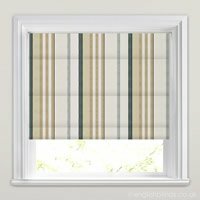 A great quality blind chosen from varied range and arrived in good time.